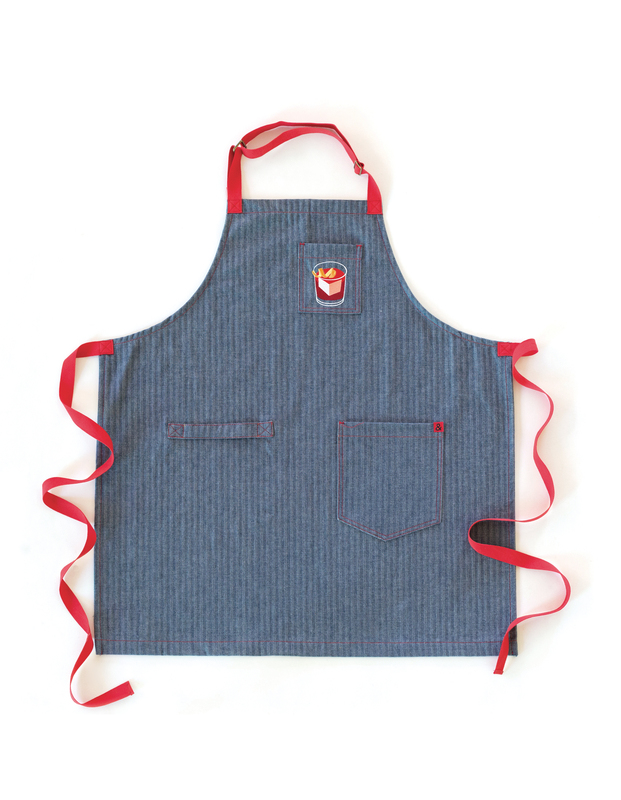 We partnered with Hedley & Bennett on this custom cocktail apron, handmade in Los Angeles from durable 10 oz. 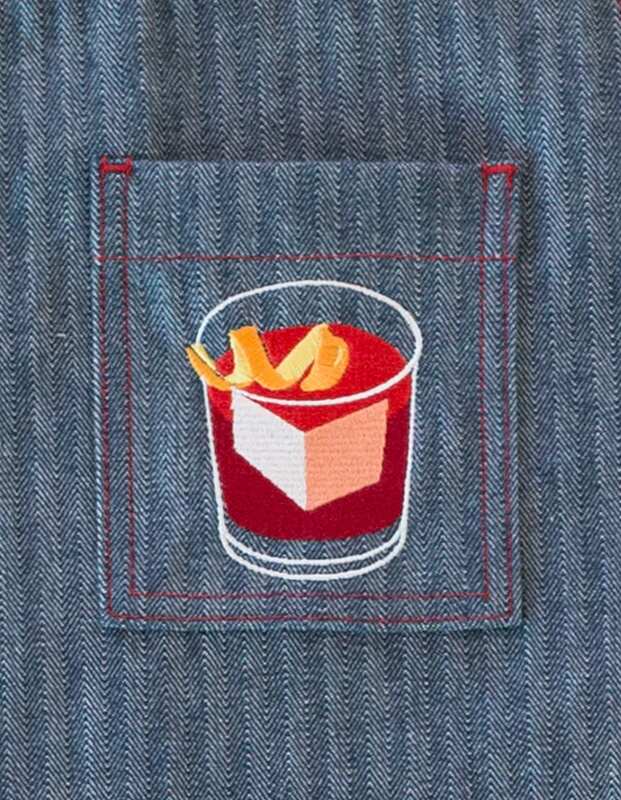 herringbone denim, with an embroidered Negroni on the top pocket. 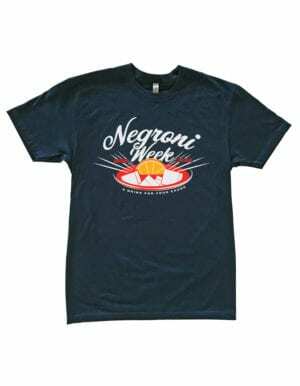 Through Negroni Week, 10% of each apron sale will be donated to No Kid Hungry, a national organization working to end childhood hunger in the United States. 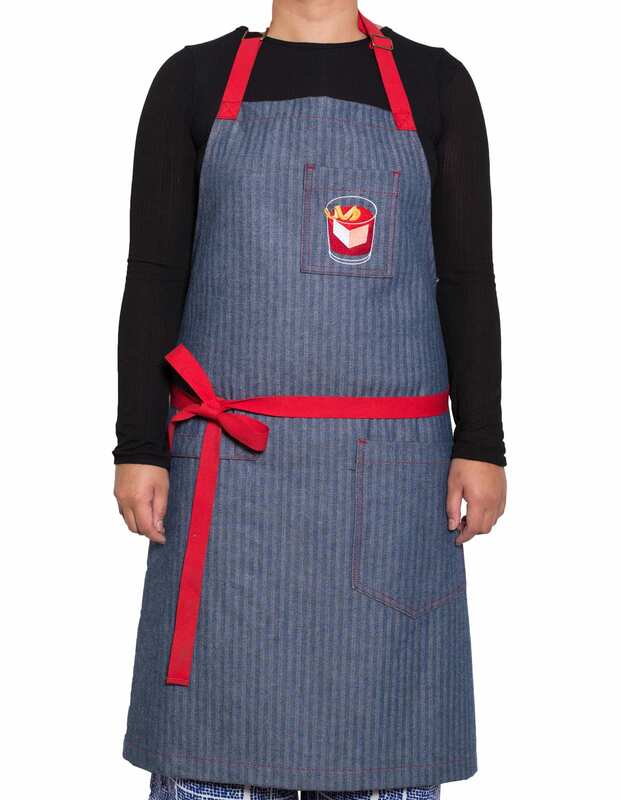 Aprons are one-size, 30″H x 33″ W, with embroidered chest pocket, towel loop and lap pocket, a 7″ adjustable neck strap, and 42″ waist straps.